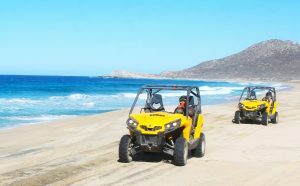 Zip through the desert and along the beaches of Cabo San Lucas coastline on this fun filled Cabo ATV off road tour. 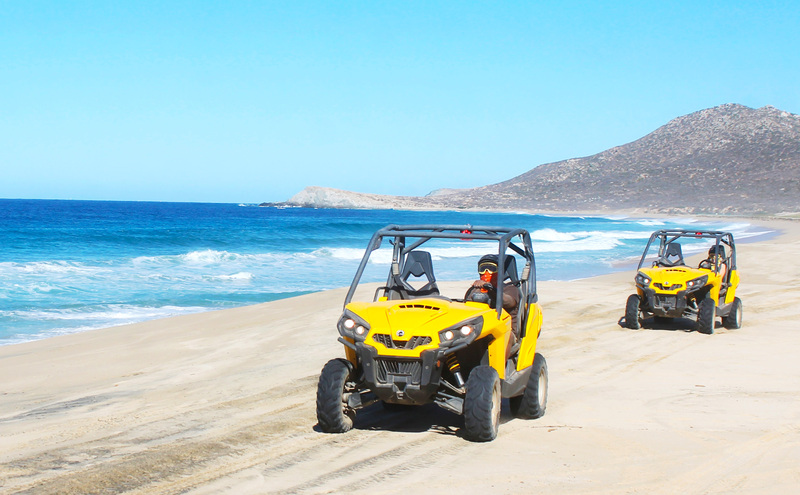 These powerful, off-road ATVS are an exciting way to explore the beauty of the Baja Desert and traverse along the stunning coastline, sand dunes and beach. 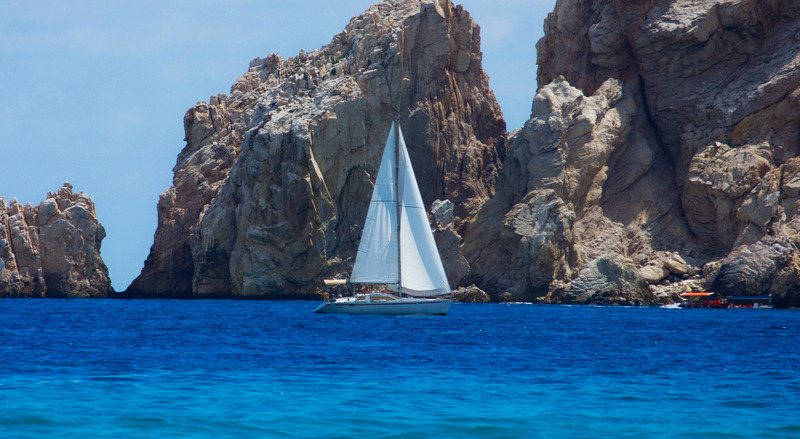 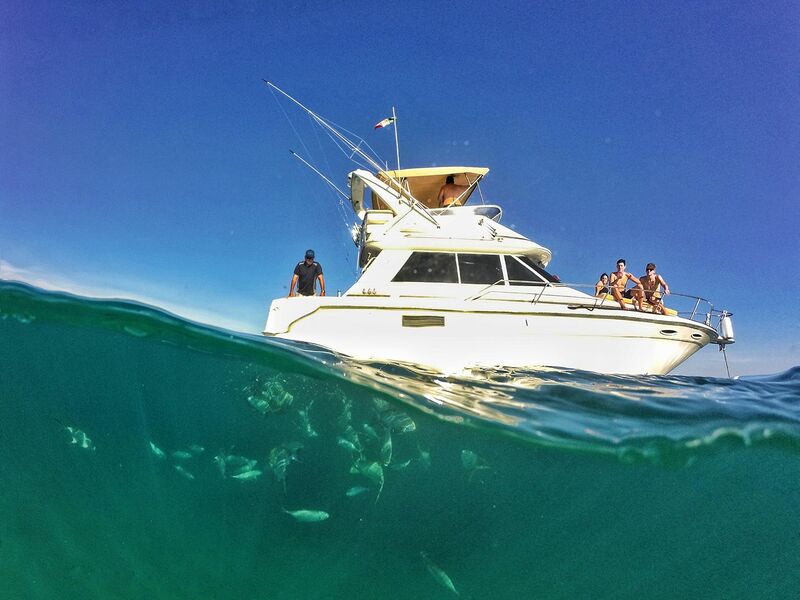 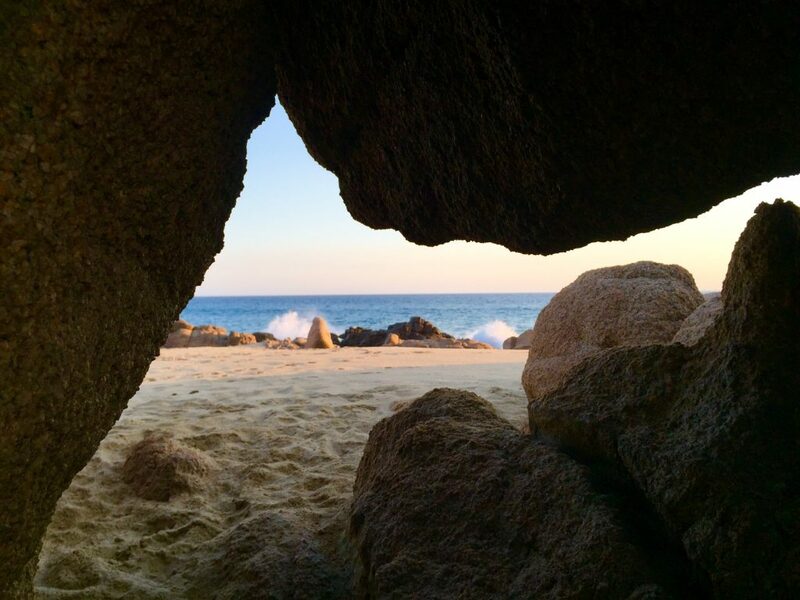 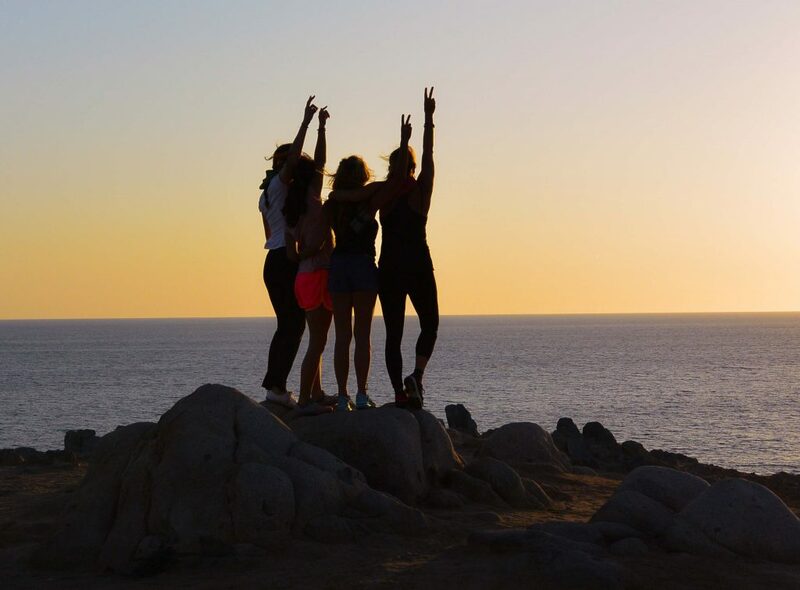 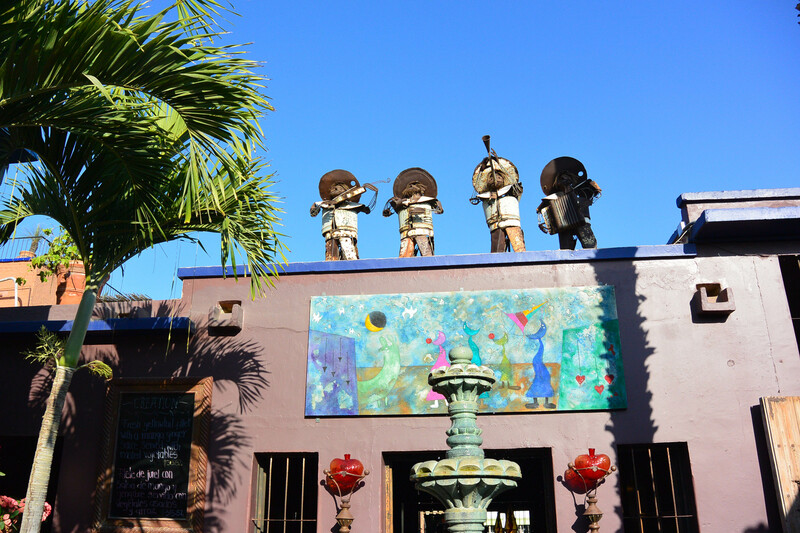 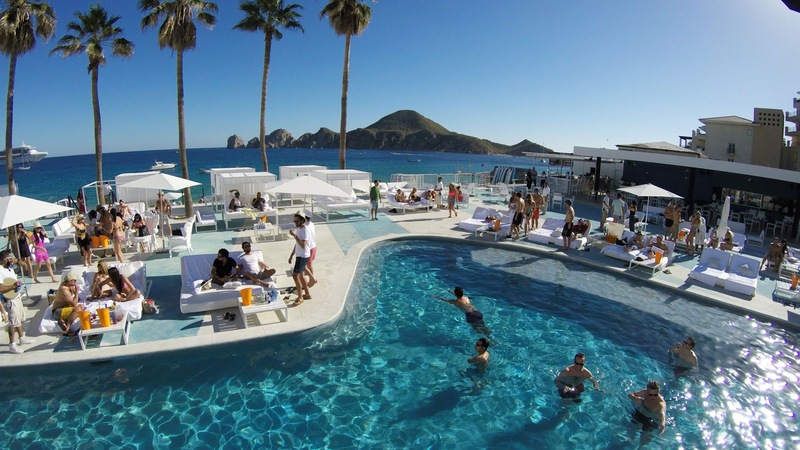 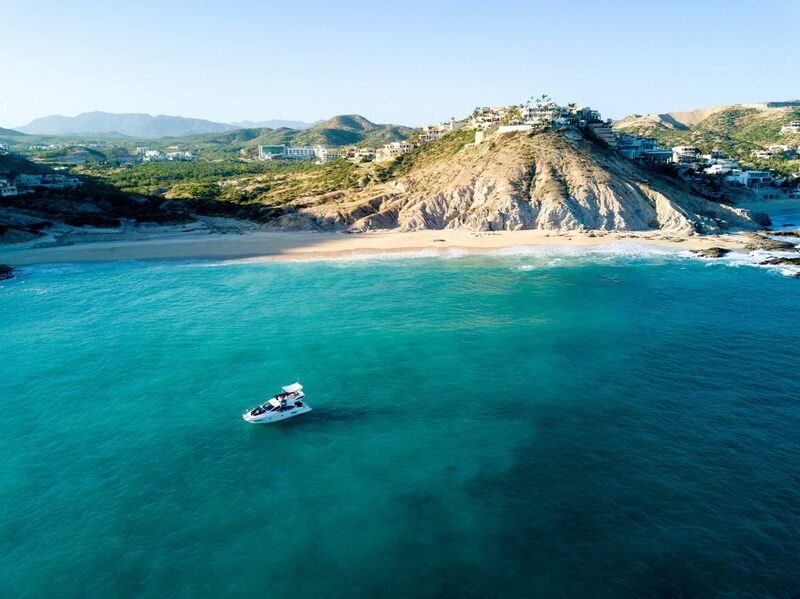 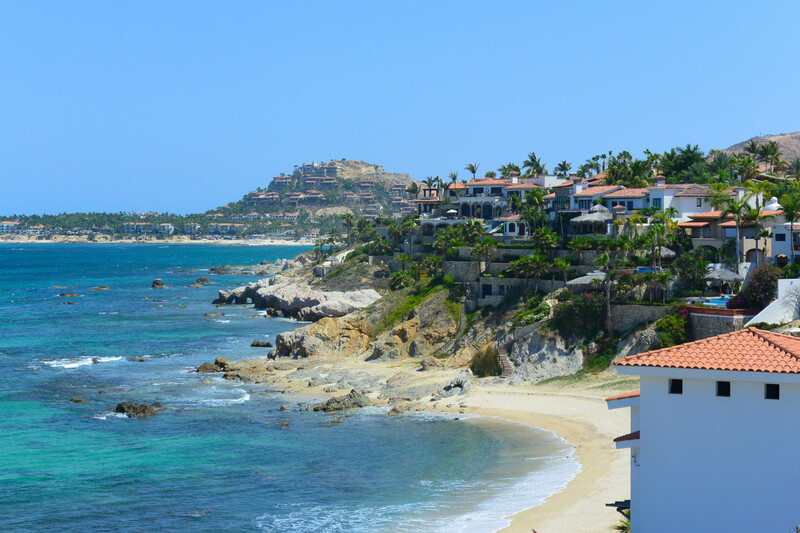 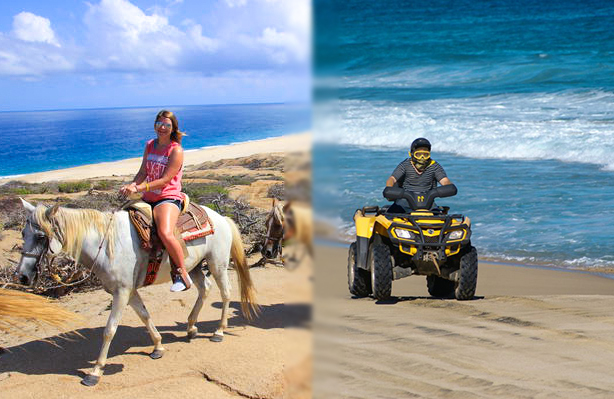 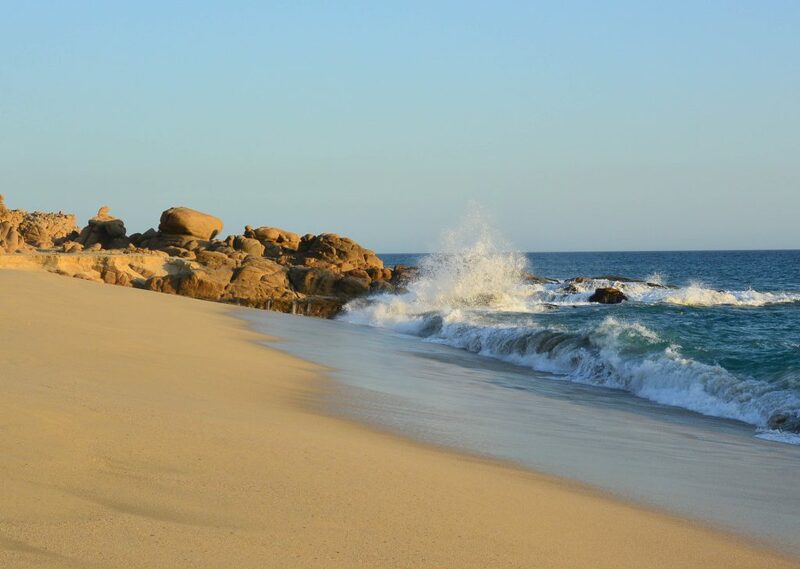 If you are looking for a fun and exhilarating tour in Cabo that is off the beaten path, this tour is made for you! 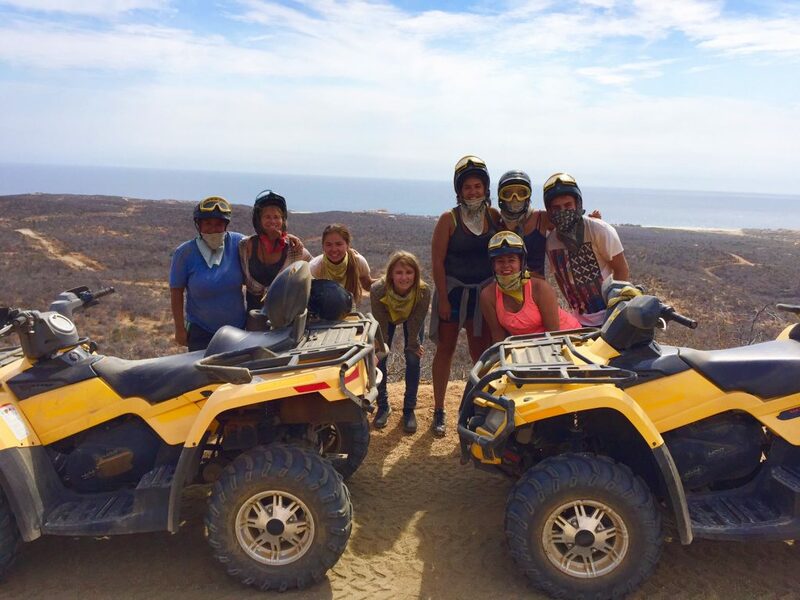 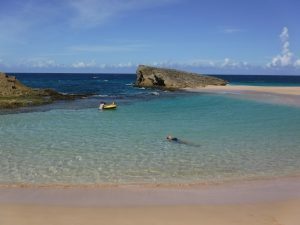 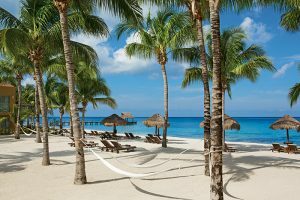 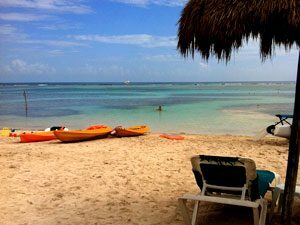 The ATV Off Road desert and Beach tour is offered on an incredible private property, away from the crowded areas used by the cruise line tours, offering an experience like no other. 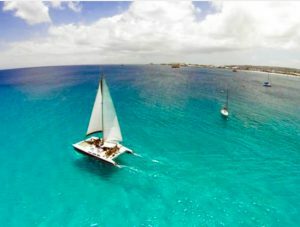 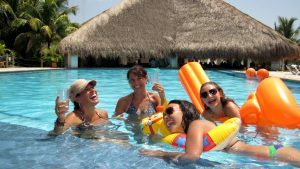 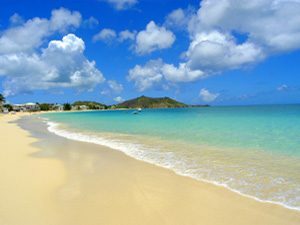 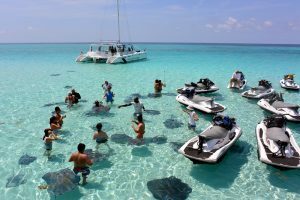 Small group size insures not only your safety, but a much more personalized excursion for you, your family and friends. 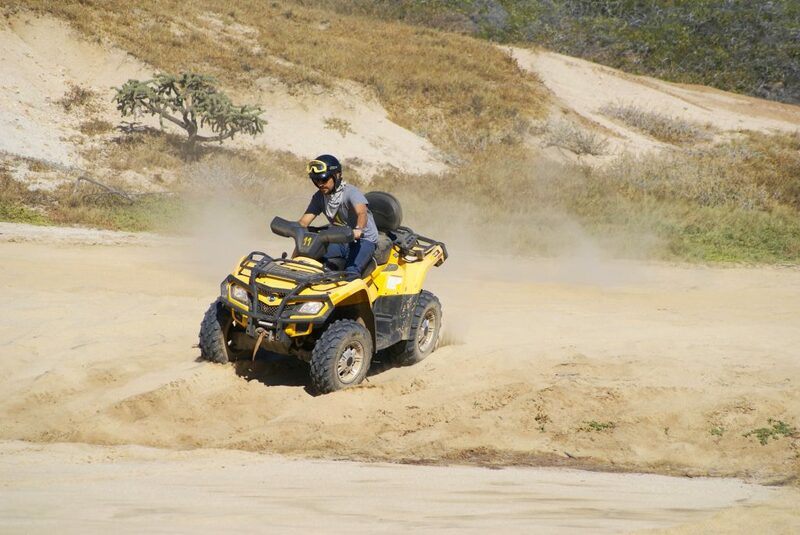 These 4×4 ATVs are automatic and easy to operate on almost any terrain. 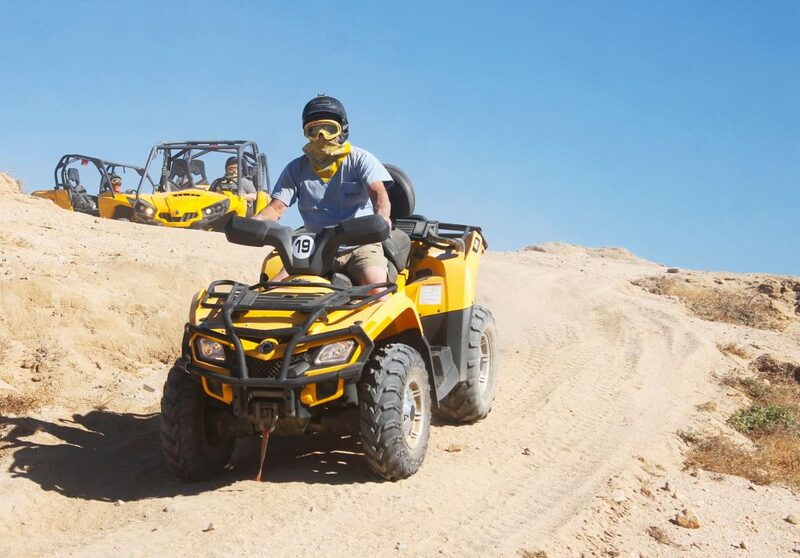 Upon your arrival you will be given instruction on how to operate your off-road vehicle and goggles and kerchief will be provided as your dessert ride can be very dusty at time! 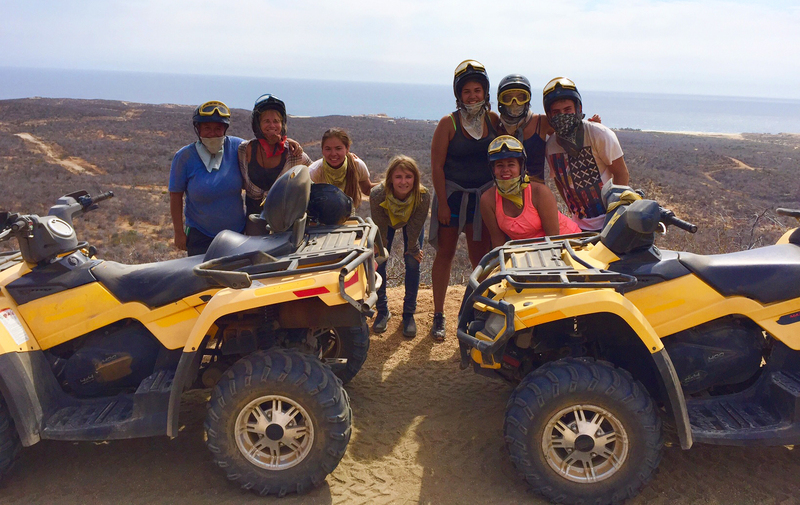 Your expert bilingual guide will take you deep into the Baja desert along a narrow river bed, along a trail that will remind you of those seen in old western movies. 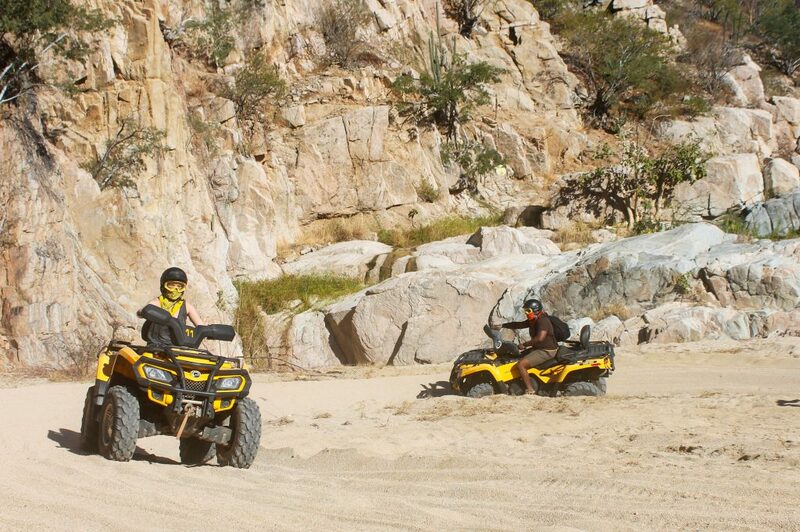 The sandy trails weave in and out of spectacular rock formations, covered in a variety of cactus. 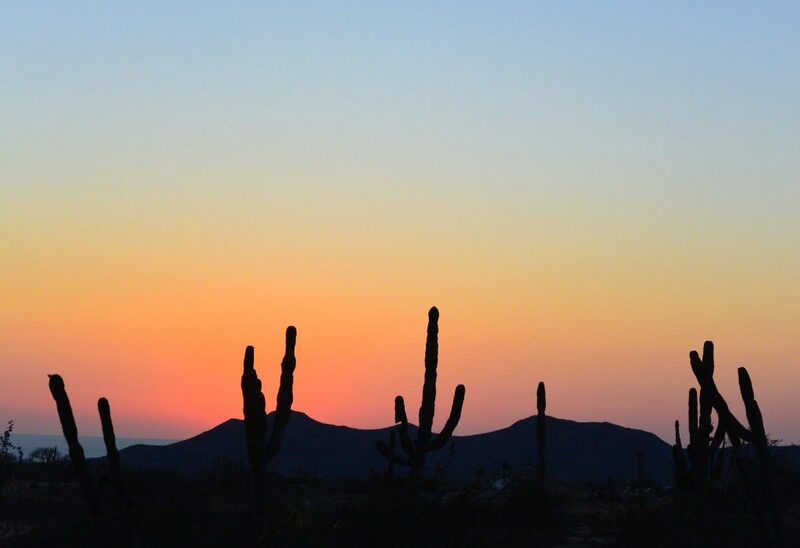 Keep an eye out for road runners, rabbits, foxes and deer, as they are all indigenous to the area and are commonly spotted. 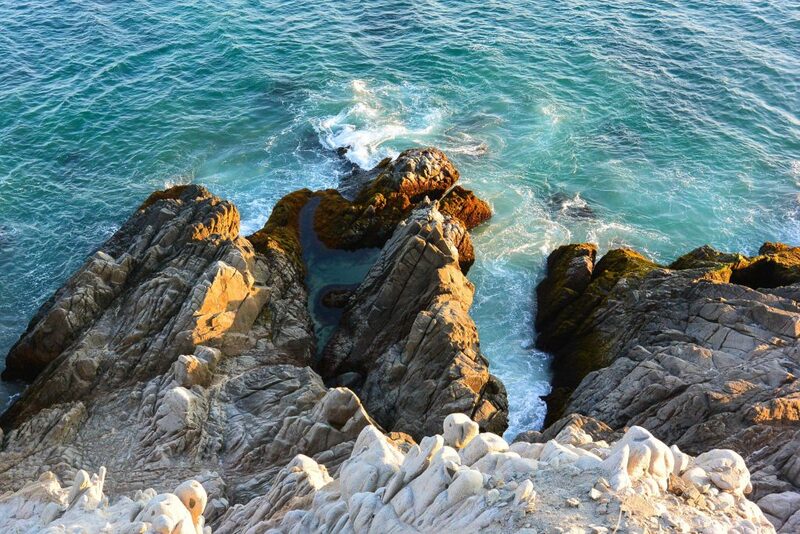 The tour will take you out along the coastline, along a cliff, above the beach. 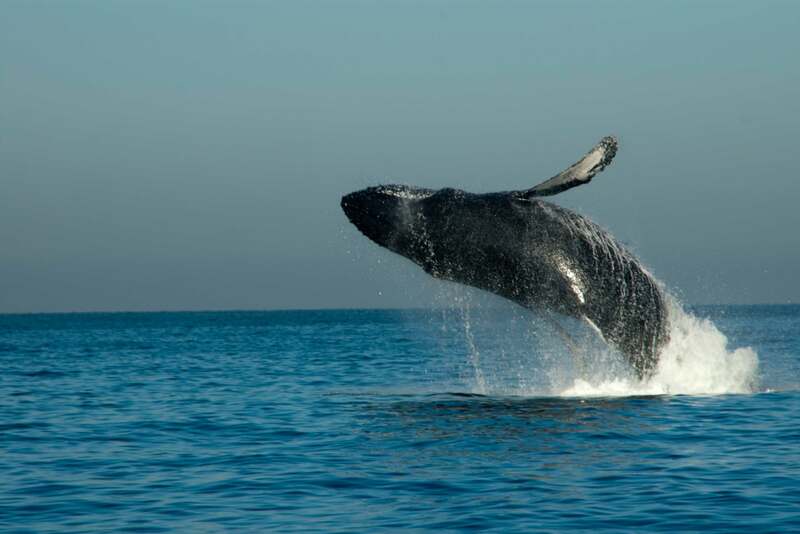 This location offers the perfect back drop for photos, a water break and to watch for whales, turtles and other marine life that frequents this pristine area. 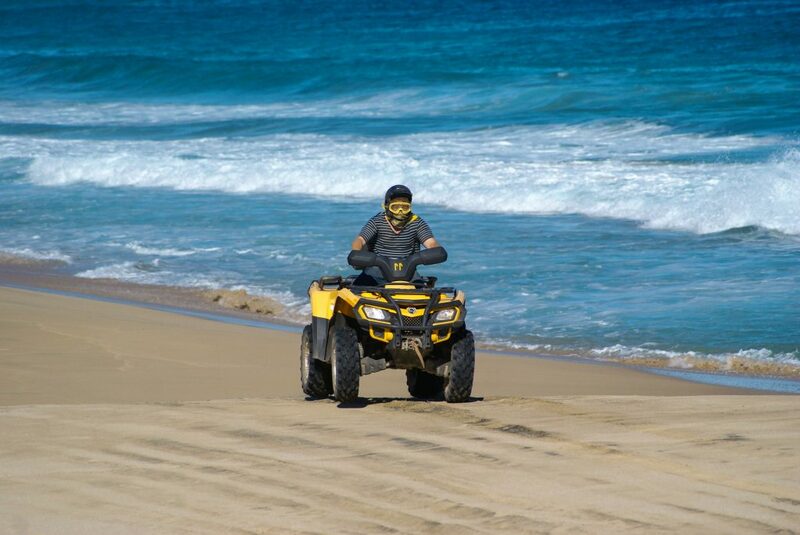 Next you will have a chance to let loose along the beach and in the sand dunes in your ATV before heading back through the desert trails. 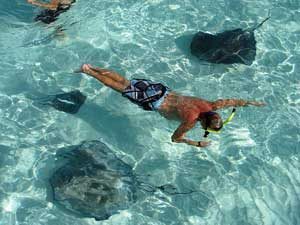 Do to the small group size and limited capacity of the tour, we recommend that you book early to insure availability for you and your group. 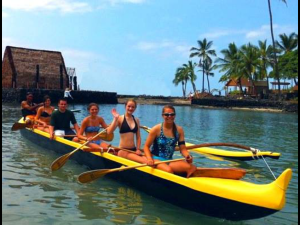 Private tours are available for larger groups, please contact us for details. 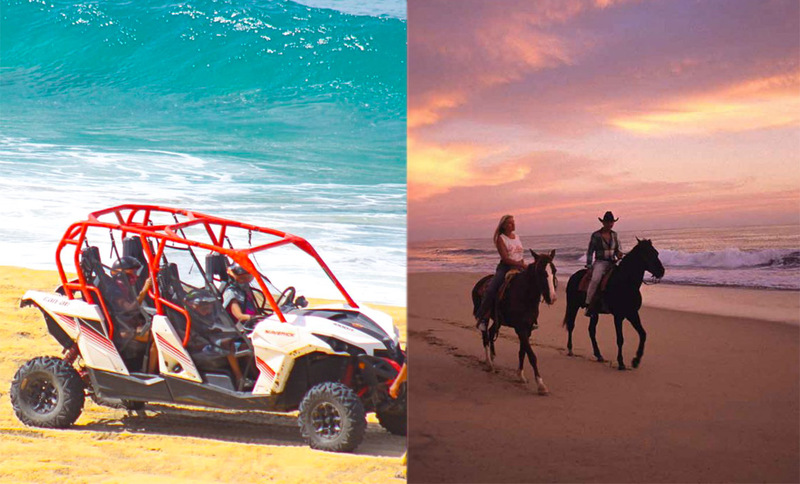 Due to the nature of the tours, it is recommended for passengers 8 years and up. 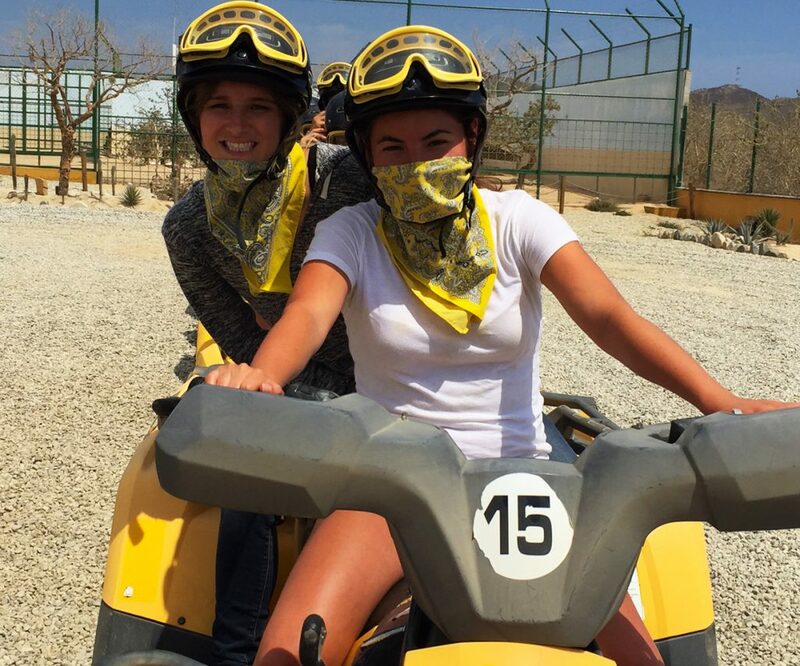 Minimum age to operate these ATVs is 16 years of age. 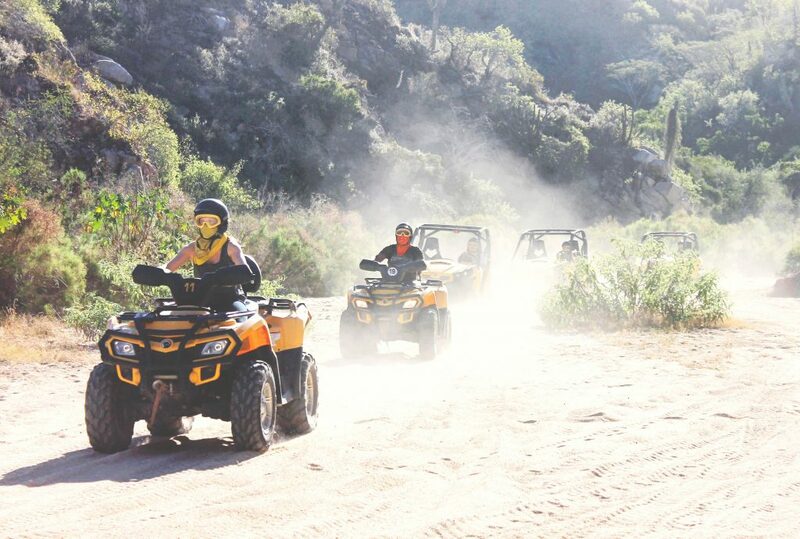 How many ATVs in total?